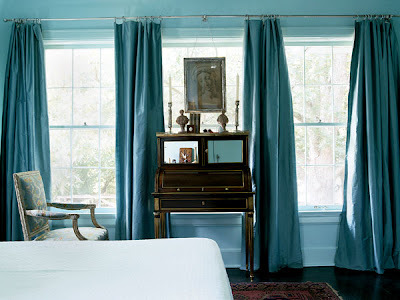 I love the room with the blue on blue. I wish my bathroom was that pretty/big! I love that bathroom, it's awesome!! 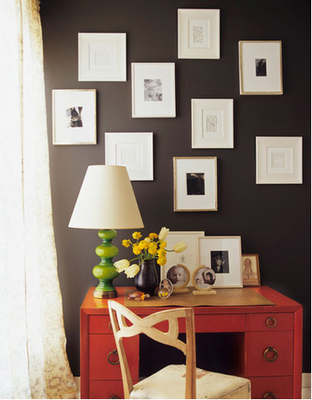 I am so bad about decorating our house, maybe when we move I'll think about decorating something...I'm not that fond of where we are now. 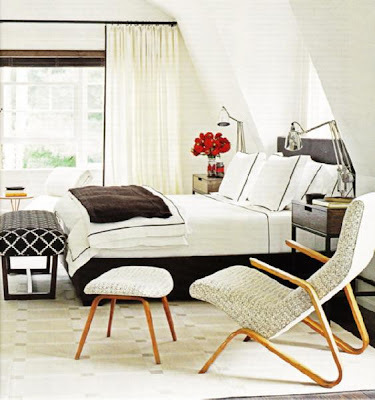 love the choices and i want that bathroom!! 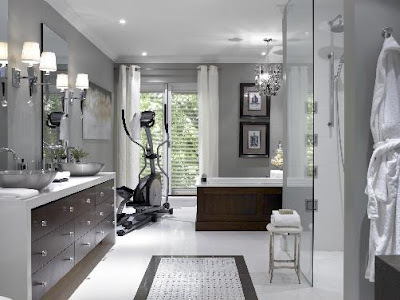 i would workout for sure on that elliptical ;) looks like a bathroom from devine design!